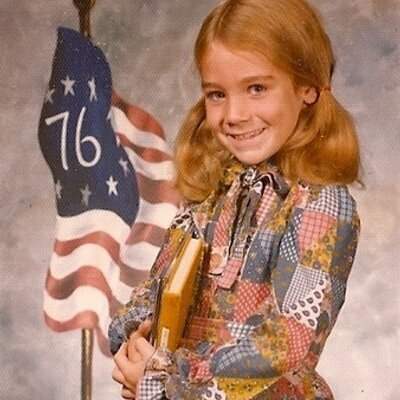 Marcie Wheeler has some thoughts via Twitter thread. Click tweet to see full thread. Gonna talk about things we don't know about the Mueller report, but will start by saying Barr's willingness to issue quick public summary probably means it is not that damning towards Trump. I think it’s safe to assume therory 1 until more evidence from the actual report presents itself. What do you all think? I’ve seen some abject grief from people that the special counsel probably won’t issue any more indictments, like this is the end. It is so clearly not the end. It’s the beginning. Definitely just the beginning. I think many don’t understand how that works. On a lighter note, Trump put razor wire up at the border as a stupid PR stunt. Residents of Tijuana are stealing it. I can’t stop laughing at the idiocy. While we were all distracted by Muller, Stephen Moore seems like the most terrifying news of the day. Guardian is pretty bleak. Any more background on this guy? 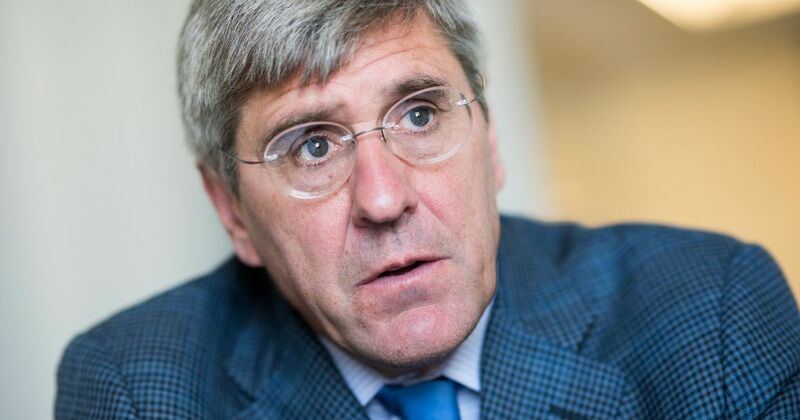 Stephen Moore seems like the most terrifying news of the day. Guardian is pretty bleak. Any more background on this guy? I know I read an opinion piece on him today, but now I can’t find it. The writer has been covering him since 1997 and had nothing good to say. A hack’s long career of hilarious ignorance and wrongness reaches its terrifying culmination. More on the whole “stealing materials meant for the wall” story. 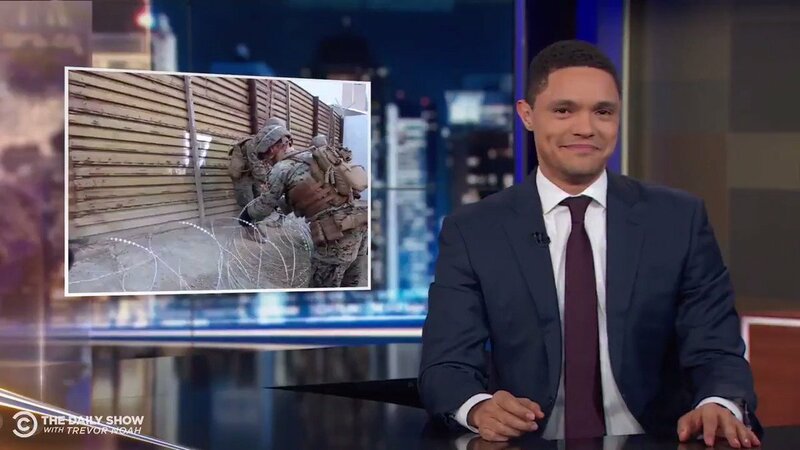 Pretty sure this still counts as securing the wall.